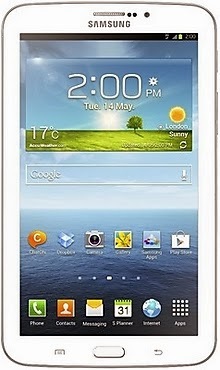 Hard Reset Samsung Galaxy Tab3 T211. Turn Your Tab In Switch Off Mode. Press and hold Volume up and Home key then press and hold Power key Simultaneously Do not release any key until you see Samsung logo. Now Hard reset done How to hard reset Samsung Tab3 T211 factory Reset Enjoy!! !